The following review, is a detailed summary and analysis about the VOLENTIX Project. This will be helpful for everyone who wants to learn more and get an objective view about the VOLENTIX Project. 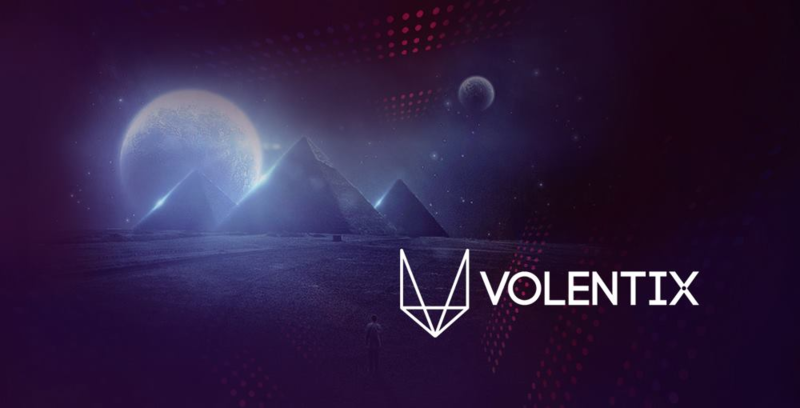 Volentix is a project to bring an effective solutions to the challenges financial system is facing and to create a secure financial system operated without the order of centralized autonomy. Volentix is a decentralized platform based on blockchain. The main task of which is to efficiently, safely and effectively perform all cryptocurrency exchanges within one multi-currency wallet. In addition, the platform will be equipped with a number of additional features and options that will improve the skills and level of training of any trader. · Verto Wallet: This makes sure that funds are continuously managed by users of VDex. Verto is a multi-currency wallet use for VDex. By maintaining these funding, Verto employs a system of smart contracts to maintain the state between two trading clients, the simplest operations being done with atomic swaps. · Vespucci analytical engine: This ensures that liquidity is increased. Vespucci increases liquidity by boosting user confidence and bringing more users to the Volentix platform. · VDex: This is in charge of distributed exchange; it ensures a highly customizable environment for speed, cost, anonymity, security, and scalability. In other words we can say, it provides liquidity between all cryptocurrencies. The exchange is carried out directly from the user’s verto wallet. Ensure inspection of logs as control. If a block producer takes an unreasonable amount of runtime or is not profitable enough, the process is blacklisted. EOS.IO is designed to make Inter-Blockchain Communication (IBC) proofs lightweight. For chains with insufficient capacity for processing the IBC proofs and establishing validity, there is an option to default to trusted oracles/escrows. With an EOS.IO-based smart contract, a trusted multi-signature wallet holding the asset in escrow can be used to persuade the signing/publishing of the transaction based on IBC proofs from the originating chain. Comprehensible multi-blockchain information can be obtained by aggregating blockchain timelines in parallel order (with variance in the frequency of change of state). This system can trigger multi-chain load balancers, transfer states, draw data outputs from smart contracts, and foreign blockchain transaction execution. Relative block distance, relative global state, and timestamped events are recorded on a global ledger to optimize and confirm transactions before they actually happen on the native chain. This approach could also be used to determine block production coincidence between chains to access greater liquidity. The Volentix team comprises of topnotch professionals in their domains. They have ambitious goals which will enable them to set new standards for the Market. To achieve this goal a strong Team is built with all the necessary skills, talents and long-time experience needed for the project. 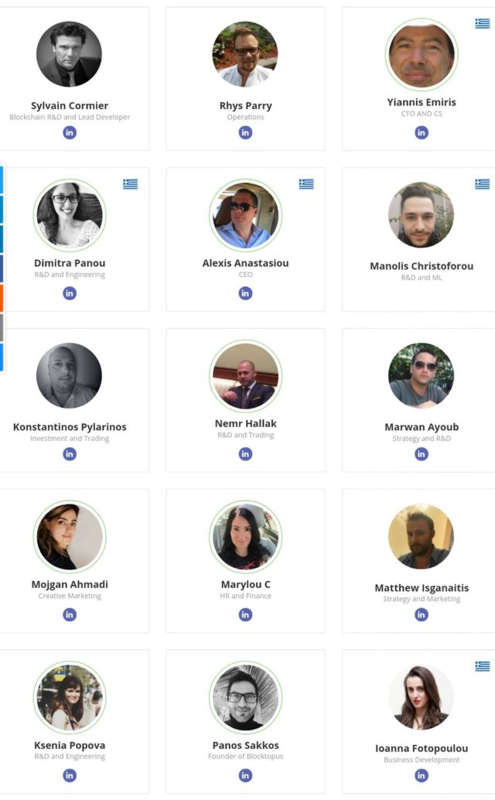 Most of the team members on Volentix have verified LinkedIn profiles. This is all good because the more transparency a company have in regard to their team, the more trustworthy they typically are. There is also a 200 VTX bonus currently available simply for successfully completing the whitelist approval process. VTX is the native currency of the Volentix DAO. It is a cryptographic deflationary token that provides access to staking and membership. VTX is the cryptocurrency used on the vDex exchange. It can be used within all of the four pillars of the Volentix system. The VTX will be used for rewarding participants in the consensus process and in Venue campaigns. And used for paying transaction fees on the VDex exchange.